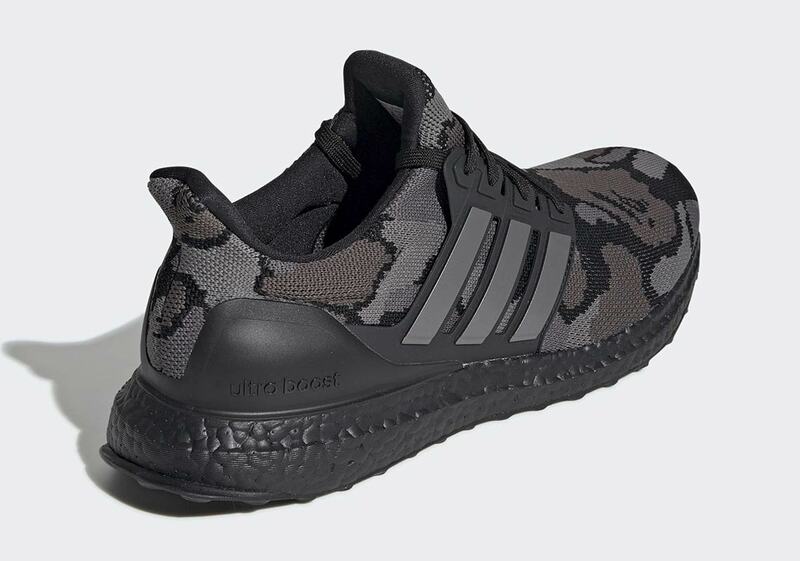 Since initial reports and images of a BAPE x adidas Ultra Boost first surfaced last year, BAPE heads and Boost lovers alike have been eagerly anticipating the release — and for good reason. 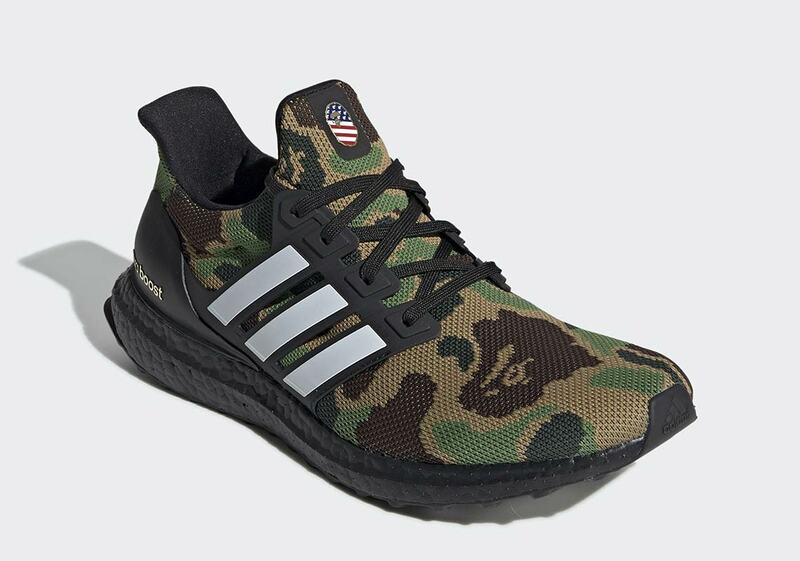 As arguably the biggest brand in streetwear today, anything BAPE touches seemingly turns to collaborative gold, and the Ultra Boost has enjoyed a lofty seat among the Three Stripes’ most popular silhouettes ever since it debuted in 2015. 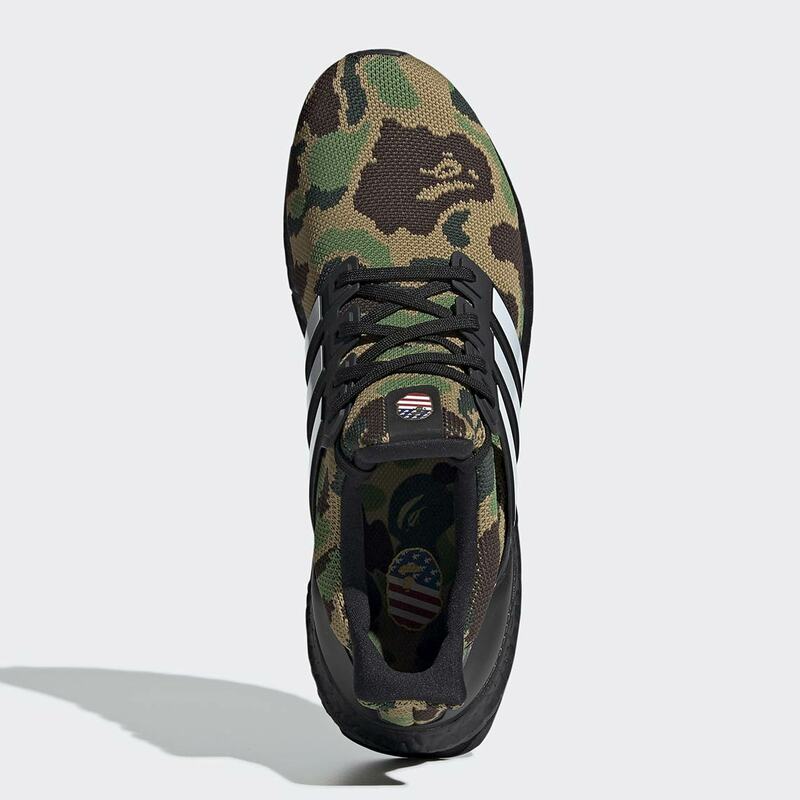 BAPE and the Trefoil Brand have an extensive track record as well, having joined forces for everything from highly desirable adidas NMD R1s to altered Superstars. 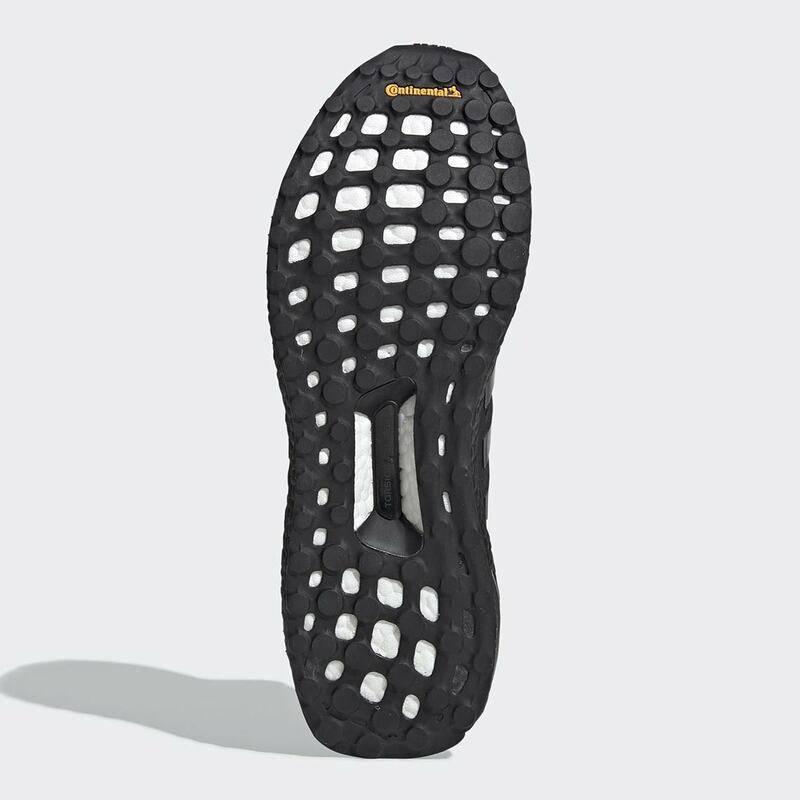 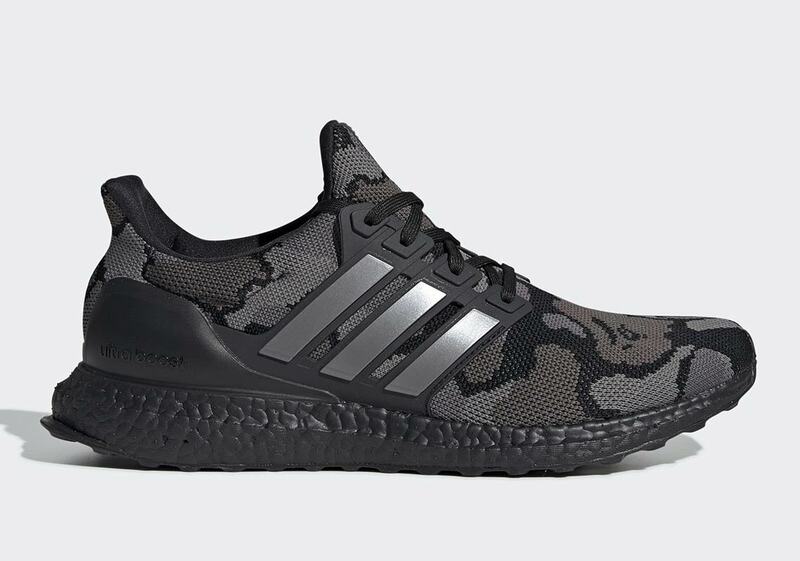 Now, with the February release of the coveted collab drawing closer, official images of both hype-inducing pairs have finally surfaced. 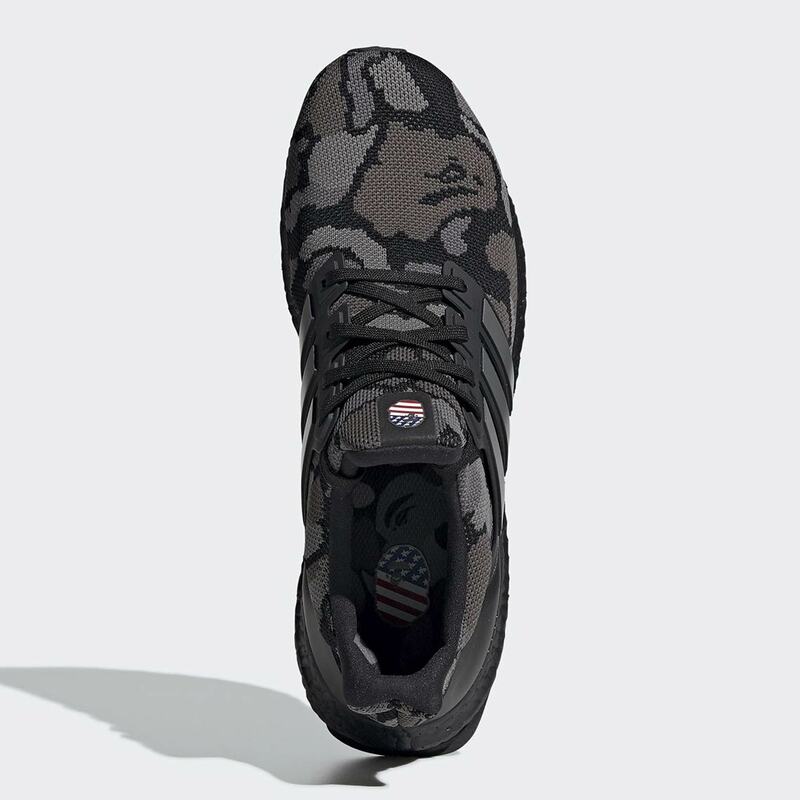 Each shoe features a Primeknit upper dressed in Bape’s iconic ape head camo — one opts for woodland, one for black/grey — an American flag-adorned ape head on the tongue, and a black Boost midsole. 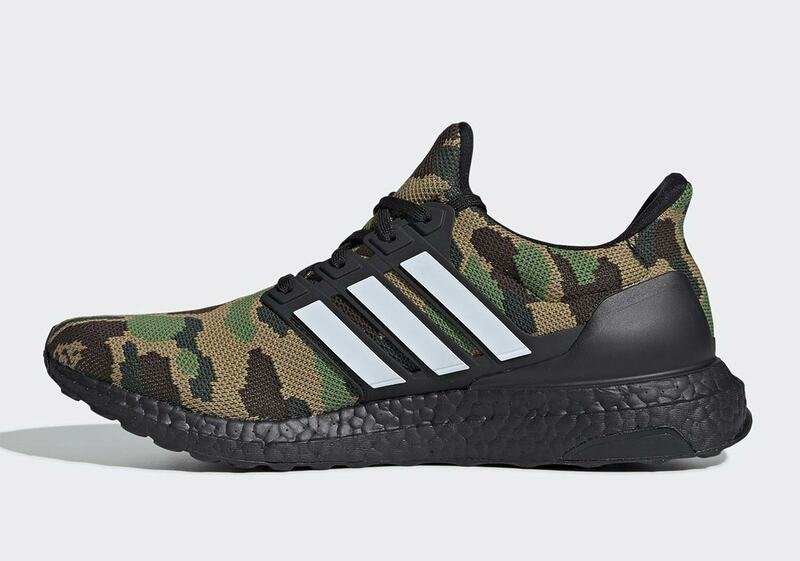 While the black pair calls upon grey midfoot cage stripes for contrast, the woodland pair instead opts for white, a noticeable difference from the metallic gold stripes seen on other unofficial photos — which may mean there’s yet another special version in the works. The BAPE adidas Ultra Boost currently has a tentative release of February 2nd — Super Bowl Sunday — with a full BAPE x adidas Football collection also in the works. 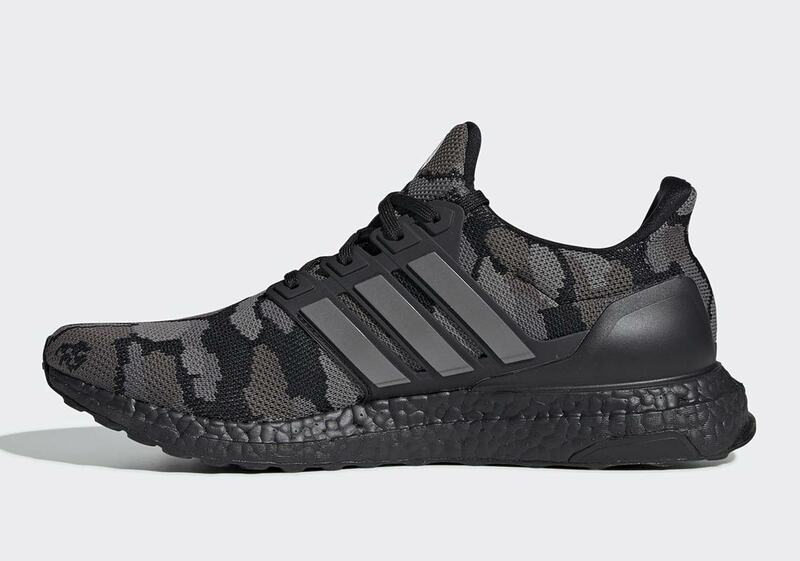 Be sure to keep it locked here for further updates as they’re available, and enjoy a full gallery of official images below while you wait as well. 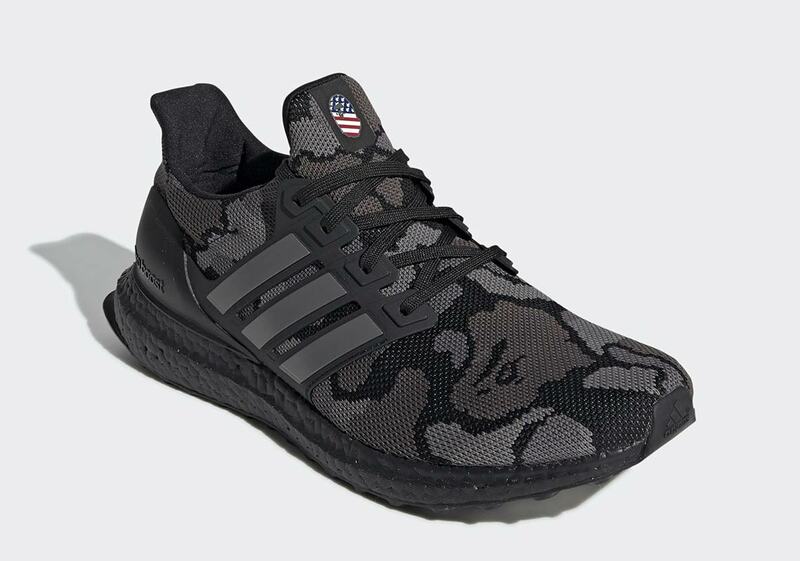 The post Official Images Of The BAPE x adidas Ultra Boost appeared first on Sneaker News.